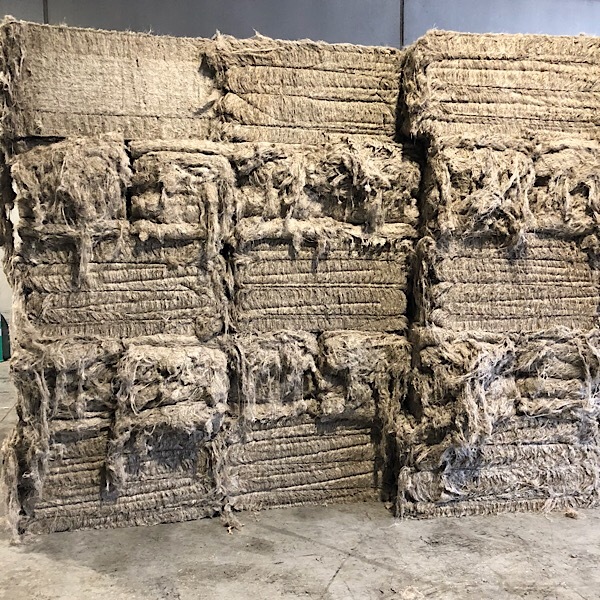 We are modifying (shortening and refining) the long-staple flax and tow into a fiber with the characteristics of cotton, a artificial or synthetic fiber that is suitable to spin on the short staple ring or rotor spinning system. We obtain cottonised flax fibers of homogeneous quality by blending the fiber in different stages of our production. Flax fiber characteristics vary according to the soil compositions, the micro climate and the retting results obtained where the flax has grown. 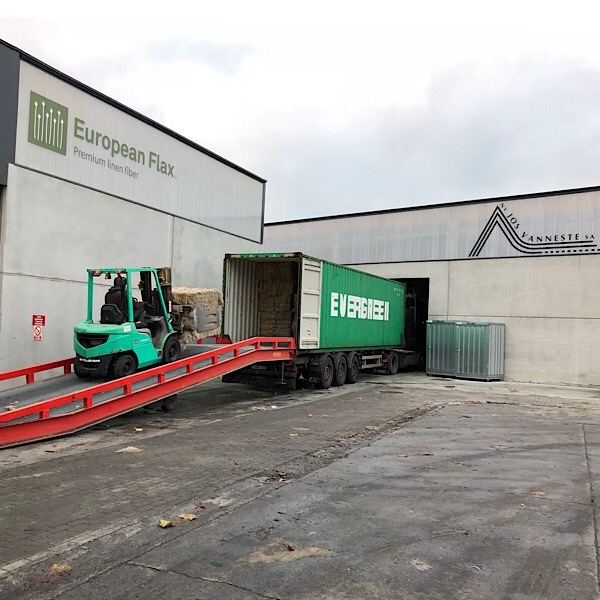 As an independent production unit, not growing flax ourselves, we are free to select and source our raw materials all over the Western European Flax area in France, Belgium and Holland. 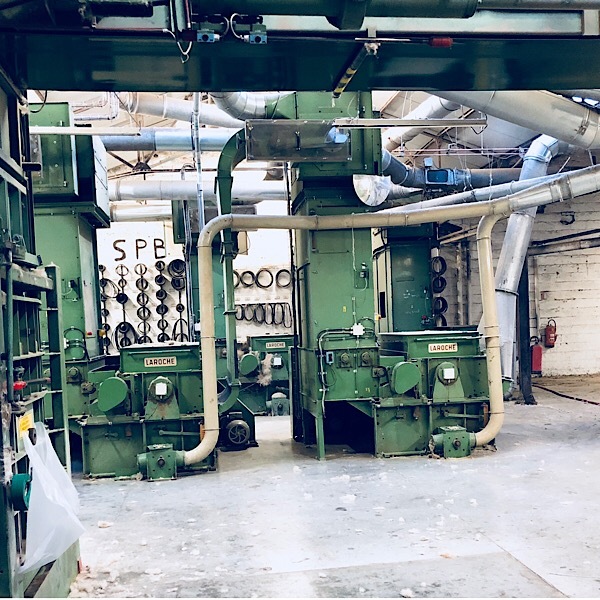 His approach allowed us to offer for over 70 years more than 10 standard qualities of cottonised flax, respecting specific fineness, cleanness and shade requirements our customers require. 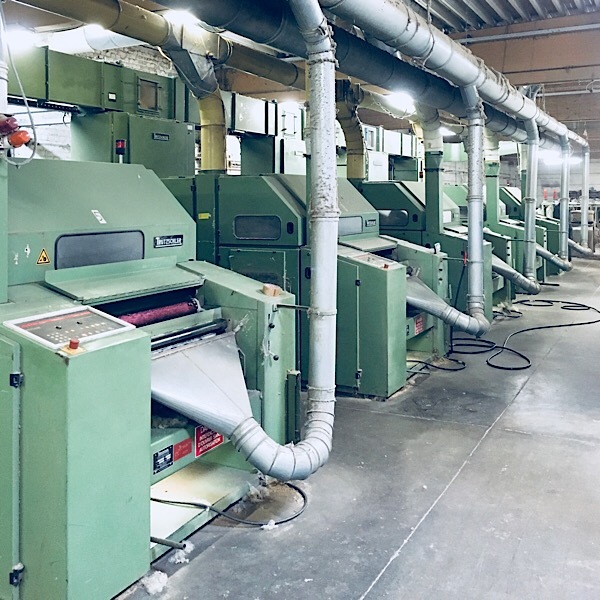 Today's production c apacity of Jos Vanneste company is over 600/Tons month divided over 6 independent production lines what allows us a very big flexibility. Our production operation is capital intensive, is located the center of the flax processing world what allows us to be most competitive. Flax is a difficult fiber to spin in blends as it is coarser than cotton and most of the artificial or synthetic fibers (between 4 to 8,5 Micronaire), it is quite short( between 14 and 20 mm, and cut combed tops can go up to 25 mm) and it has a weak fiber adhesion. 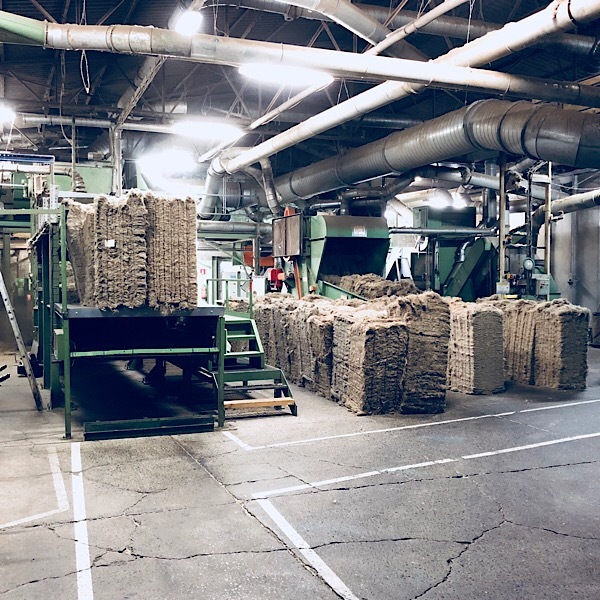 The spinning of linen blends will be problem-free if the pre blending prior the carding has been carried out correctly. 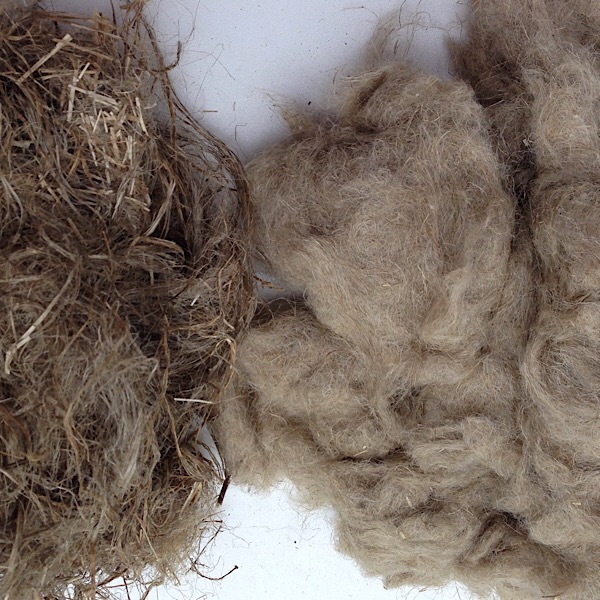 A High humidity content of the cottonised flax fiber is essential. 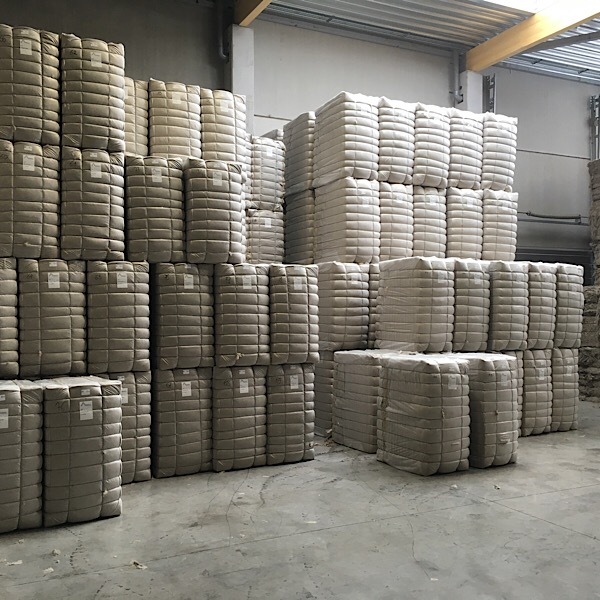 Through the modern preparation equipment designed to obtain homogenous distribution of the fibers which will be fed into the cards, carding mixtures containing up to 55% linen give no problem if the right types of our cottonised flax are chosen. Count which has to be spun. % of Flax that has to be obtained in the final blend. Carrier which will be blended with the flax fiber. End use of the yarn : for weaving or knitting? Will the yarn be dyed or will it stay in natural? Final effect that is required?